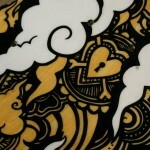 2012 Pro 90 Kiteboard first details! We have been working away on creating a 2012 Pro 90. It has been a long time coming. We have kept a lot of elements of the original Pro 90 and changed others. The shape is largely unchanged except it is 2cm wider in the middle – we feel this improves the flex pattern. The layup is totally new. We listened to feedback and tried to create Pro 90 performance at a much more accessible price point. We feel we have done pretty well on this getting the price to Â£379. The material we have decided to work on is bamboo. The properties of bamboo are fairly well known, and its use in longboards and skis etc is well documented. 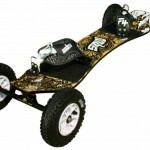 When worked into a mountainboard deck, it provides great pop and pretty low weight. A complete Pro 90 weighs in at 5.2kg. 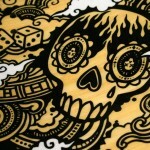 The graphics are again done by Dan at Decreate – this is one of the best board graphics we have seen in a long time! The boards are now available to pre order from your local stockist! Delivery will be the first week of December. We will have demo boards available this weekend at Westward Ho! 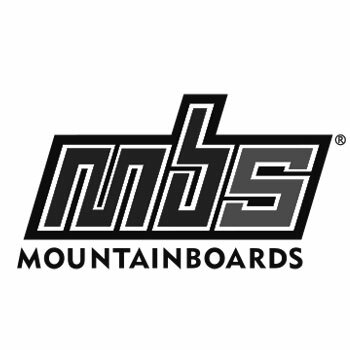 Pingback: MBS release details for the Pro 90 2012 | XBOARD | O maior portal de boardsports do Brasil.